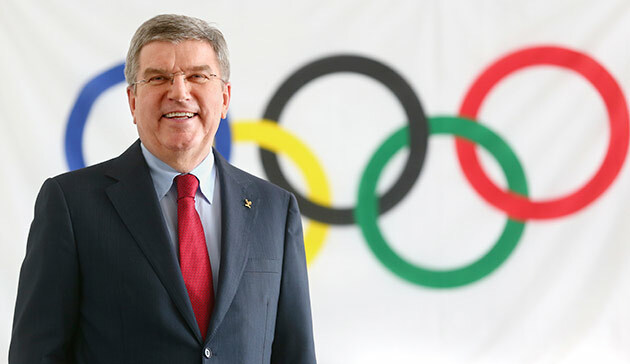 International Olympic Committee (IOC) President Thomas Bach said cities that bid for a second consecutive Games will be able to save costs and time by leveraging efforts already made in their first bid. Bach said in an interview with German magazine Suttgarter Nachrichten that repeat bidders shouldn’t have to start from scratch and could pay less than first-time candidates. His remarks come on the heals of the withdrawal of a 2024 Summer Games bid from Budapest earlier this week after the city was due to face a referendum amid unfavorable polling. The Hungarian city’s exit is just the latest in a string of early exits of bids for both the Summer and Winter editions of the Games, including Hamburg and Rome who dropped out of the 2024 race and four European cities that canceled campaigns for the 2022 Games. Most of those bids left the race after the voting public rejected the projects due to their costs, risks, and questionable legacies. The IOC has been struggling to solve the downspiralling reputation of the Games seen as a bloated and privileged relic. Bach’s proposal could be a first step. He told the magazine that approval of Olympic venues would also be easier if cities had already held specific sporting events. This comment could be a foreshadowing for the 2024 bid election scheduled for September 13 between Los Angeles and Paris. Bach has been considering the possibility of awarding both the 2024 and 2028 Games to the two cities at the single session this year. Both cities say they are committed to the 2024 bid but have not planned for 2028. The two-Games plan has received heavy opposition from IOC members so if the defeated 2024 bid is not offered the Games in 2024, they could at least be offered a head start for 2028. Bach suggested a more streamlined approval of potential venues for the Games. The current process can last several months with the organization of site visits involving federations and the IOC. 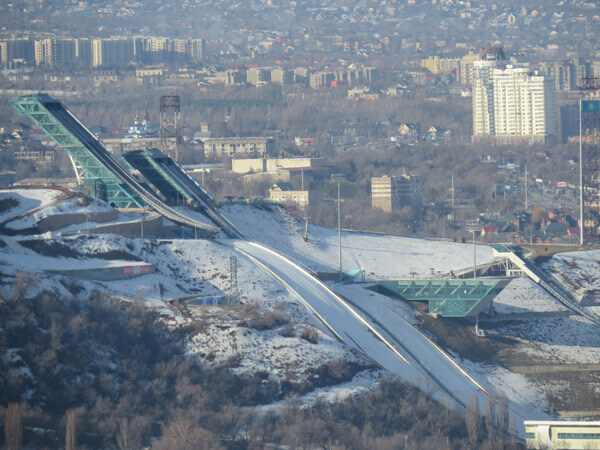 Bids for the 2026 Olympic Winter Games are being considered from Calgary, Sion, Innsbruck, Stockholm, Sapporo and Almaty. The IOC will elect a winner in 2019.